Twitch aims for “complete understanding” of the guideline updates. 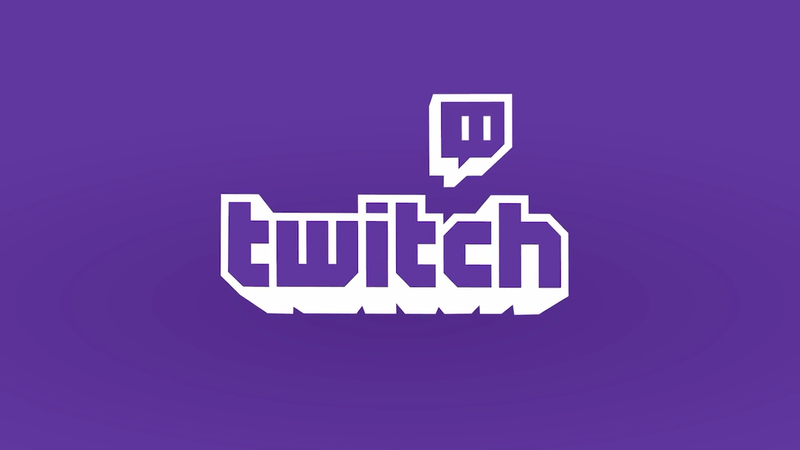 Twitch’s updated community guidelines will go into effect on March 5—a few weeks later than initially expected. The company updated its community guidelines earlier in February, but a percentage of the Twitch community was unhappy with the clarity in the new documents. In response, Twitch has released a new “Community Guidelines FAQ Update” to hopefully give Twitch users more confidence in the new rules. Included in the updated FAQ section is clarification regarding key issues brought up by the community, like streamers’ responsibility for their communities and off-Twitch moderation. Twitch explained how it will be moderating off-Twitch conduct. “The moderation team will only take action if: the links provided are verifiable, the content can be directly tied to the reported Twitch user, the target of harassment is another Twitch user, group of Twitch users, or Twitch employees, [and] the moderation team determines the conduct violates our policies,” Twitch wrote. Twitch won’t “actively monitor” other websites for violations of the community guidelines, but instead will rely on Twitch users to report conduct that violates the rules.